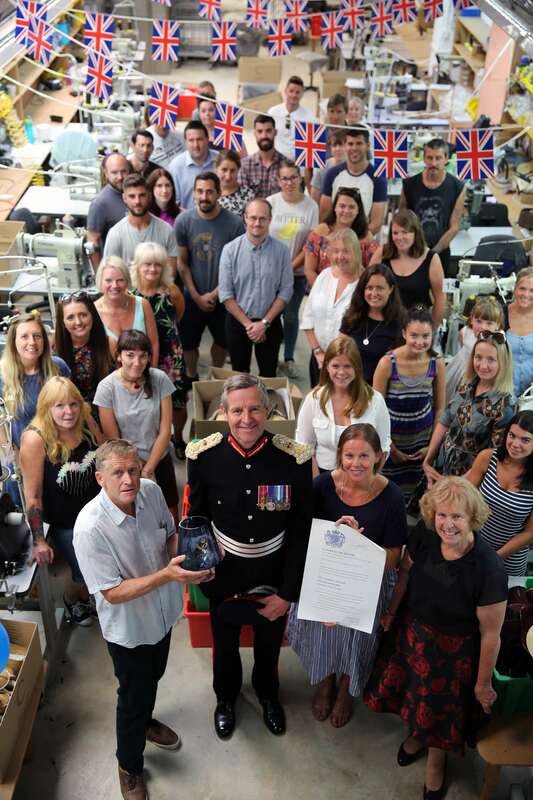 It's not everyday you are presented with the Queen's Award for Enterprise, followed by a big tea party to celebrate, but for us here at Celtic & Co. in Cornwall, Britain, we did exactly that! 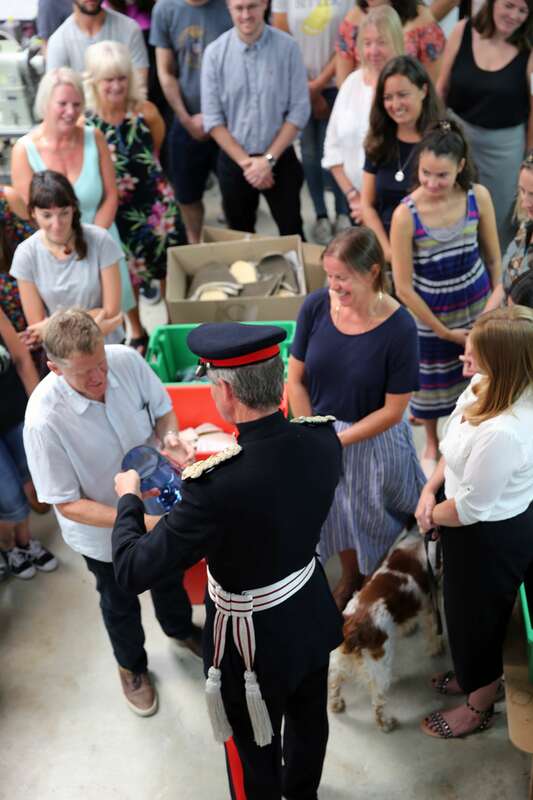 On Wednesday 25th July, the local press were poised ready with their cameras whilst the founders of Celtic & Co. - Nick and Kath Whitworth along with their 45 employees, were all dressed in their finest, waiting, ready to welcome our Royal visitor. 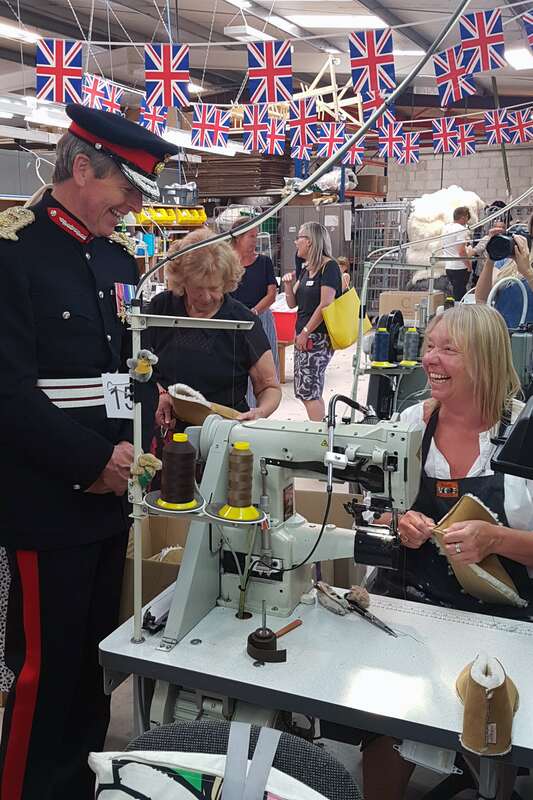 The Lord Lieutenant Colonel Bolitho (the Queen’s representative in Cornwall) arrived at the Treloggan Industrial Estate accompanied by Councillor Mary May, the Chairman of Cornwall Council. 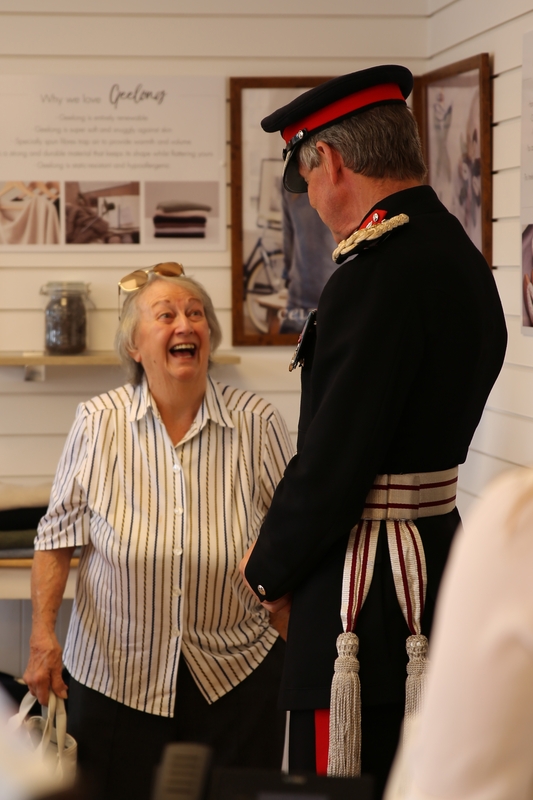 Colonel Bolitho was making the award presentation on behalf of Her Majesty and enjoyed meeting the Whitworths and talking to staff here at Celtic & Co. He was then given a full tour of the factory by Nick Whitworth and shown how we handcraft our sheepskin footwear and accessories. 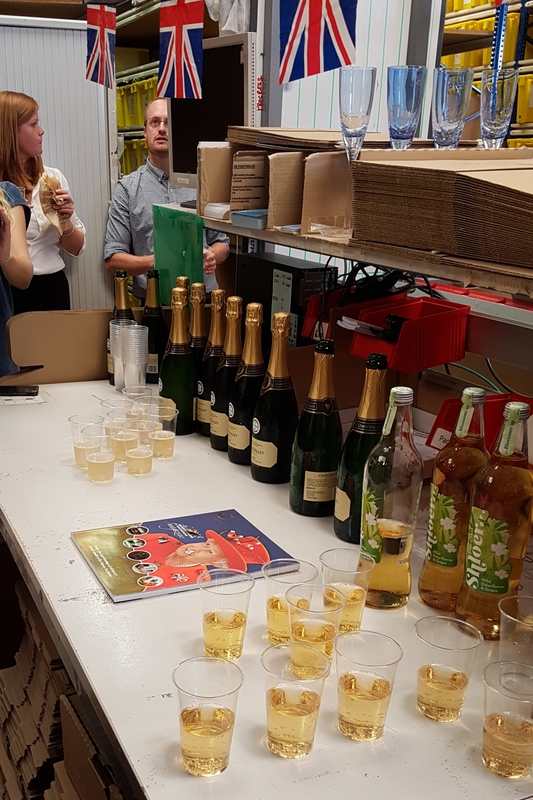 The tour also covered the warehouse, where we post out to around 80 countries worldwide, the call centre and shop, to gain the full experience of our small yet mighty business. After the official presentation of the award and scroll, signed by Her Majesty herself, and the press' group photograph of the whole company stood in the sewing department, we all enjoyed a celebratory glass of Camel Valley wine, some Cornish Premier pasties and a Roddas cream tea with scones baked by our Product Developer's Grandmother. It's fair to say that we all spent the day smiling and celebrating our big win. 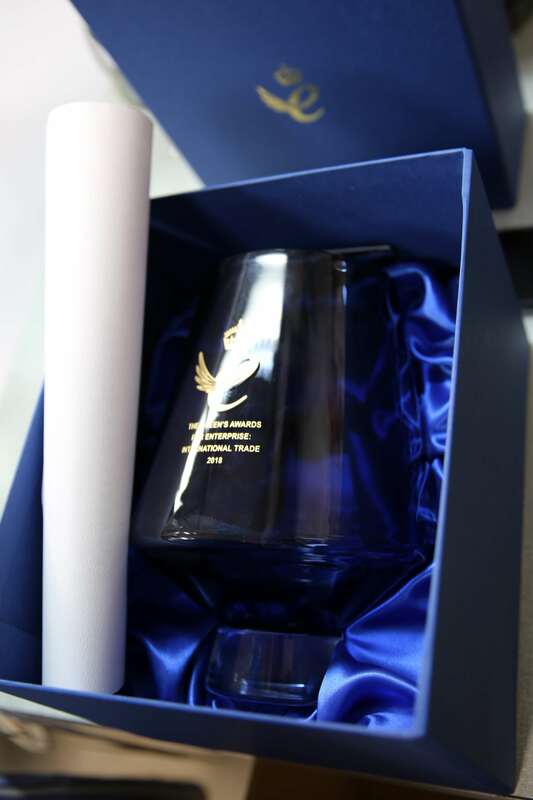 For more information of the Queen's Award, please click here.